The Minnesota shop, one of the country’s largest independent agencies, added nine names to its lineup, as people from as far afield as Atlanta and Kansas City made the move to Minneapolis. 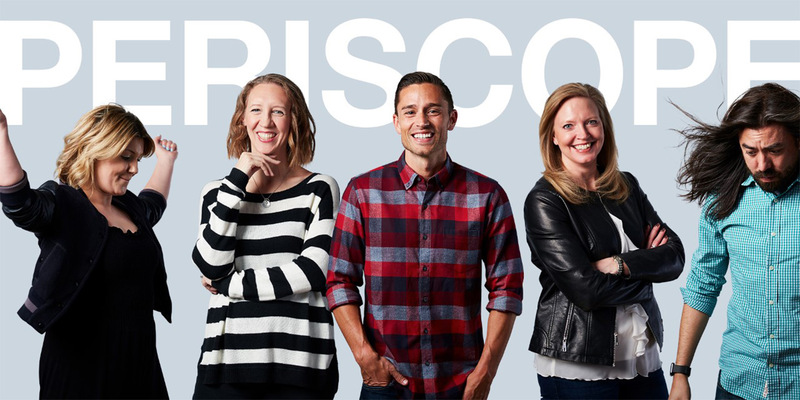 They include group creative director Brian Boord (formerly of DDB Chicago), creative director Rhea Hanges (BBDO Atlanta), Jen Stocksmith (New York’s VaynerMedia), creative David Hahn (Barkley of Kansas City), associate media director Caitlin Curran (BPN Chicago) and senior brand strategist Tony Smith (FCB Chicago). Newly hired group director of integrated media strategy Renae Hermen and strategy director Maggie Summers join Periscope from fellow Minneapolis agencies Novus Media and Peterson Milla Hooks, respectively, while Erik Jacobs leaves area shop Olson to become the director of Periscope Creative Studios, the agency’s in-house content unit. The phrase “agency of the future” is not unique to Periscope. But what does it mean? According to CEO Liz Ross and chief creative officer Peter Nicholson (who joined from McKinney just over a year ago), independence and an integrated, full-service business model are key differentiators. At last year’s Advertising Week, the two told AdExchanger that Periscope has been able to unite its media and creative departments more completely because its leadership doesn’t have to answer to a holding company. 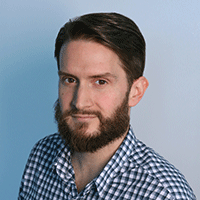 Senior innovation strategist Carter Jensen also discussed Snapchat, location-based mobile beacons and other digital initiatives in a recent Adweek profile. Periscope’s clients currently include Target, Best Buy, Walgreens, ExxonMobil, Petco, UnitedHealth Group and Autotrader, among others.